Happy Father’s day to all fathers out there! Today’s an opportunity to remind them of how much we love them and how much they mean to us. What would our lives be without fathers around us? They are our epitomy strength, discipline and hard work. Happy Father’s Day to all amazing dads out there! More power to you all! I like #3 Fathers are good example to his children. I guess this is also applicable for us, mothers. Amen to this! 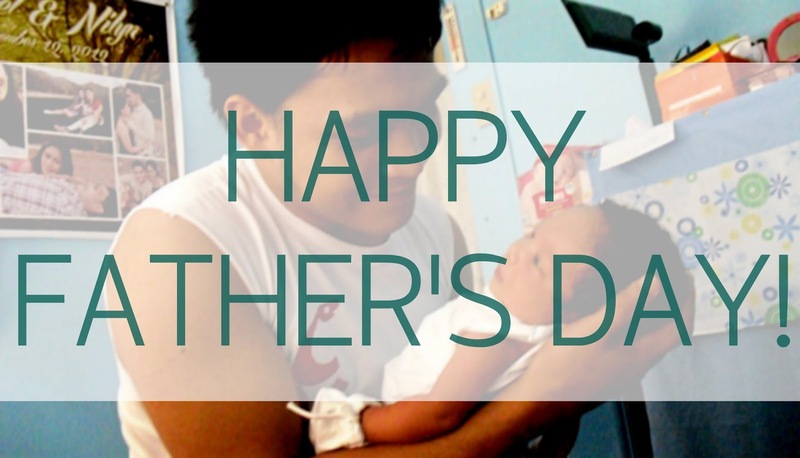 Fathers are LLP – Leader, Lover, and Provider. Happy Father's Day! To the Real Father in heaven be the glory and honor. Wonderful post, Nilyn! I love these reminders. May the fathers of our kids always have hearts after God's own heart. Love those reminders, I am blessed that God gave me a husband that has good qualities. Such a great reminder! Thank you Nilyn! Thank you for the reminders that you have shared. I especially like the third and fourth ones. Really reminded me that dad's play a big role in our lives. Very true that fathers are encouragers/empowerers. In our family it's always my hubby who empowers our kids to reach their maximum potential. THat's wonderful to hear, Mommy Levy! You're welcome sis! 🙂 Yes, dads are great!